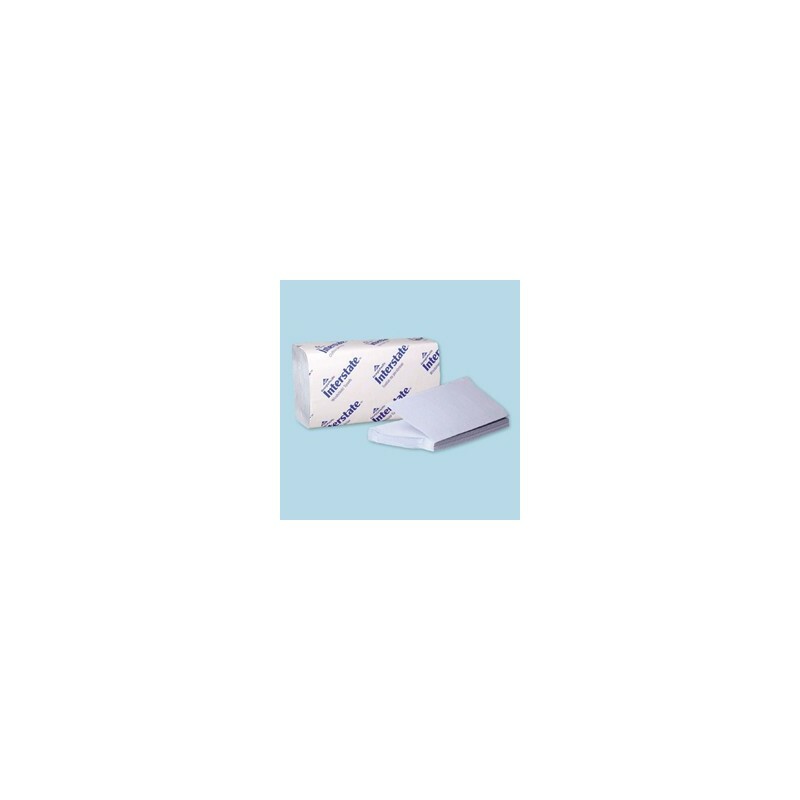 Tork Two-Ply Windshield Towels - Metro Supply & Equipment Co.
Tork Windshield Paper Towels are a soft, absorbent and strong 2-ply windshield towels, providing maximum absorption in a variety of climates and conditions. 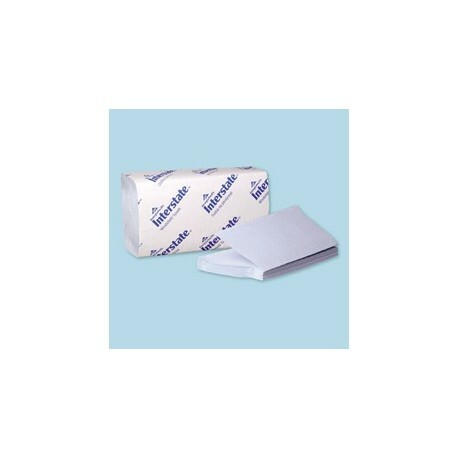 A multipurpose paper towel for light wiping tasks. Singlefold design fits all the standard dispensers. This product contains 100% recycled fibers. ECOLOGO Certified. 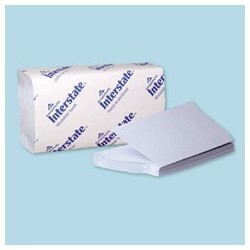 10-1/4" x 9-1/4" blue towels. 140 towels per pack. 16 packs per case. (2240 towels).